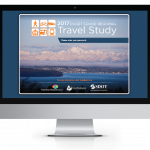 Puget Sound Regional Council Household Travel Survey | Resource Systems Group, Inc. Connected and autonomous vehicles (CAVs) continue to be targeted for intense research and development by the private sector. The public sector is now also grappling with the potential effects of large numbers of CAVs on public roads. 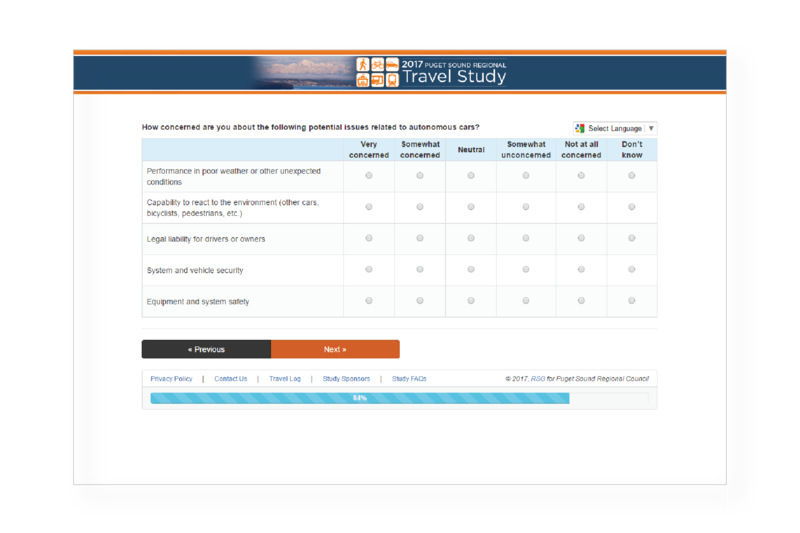 To date, few surveys and focus groups have explored public response to CAVs and those that have identify safety and security concerns. 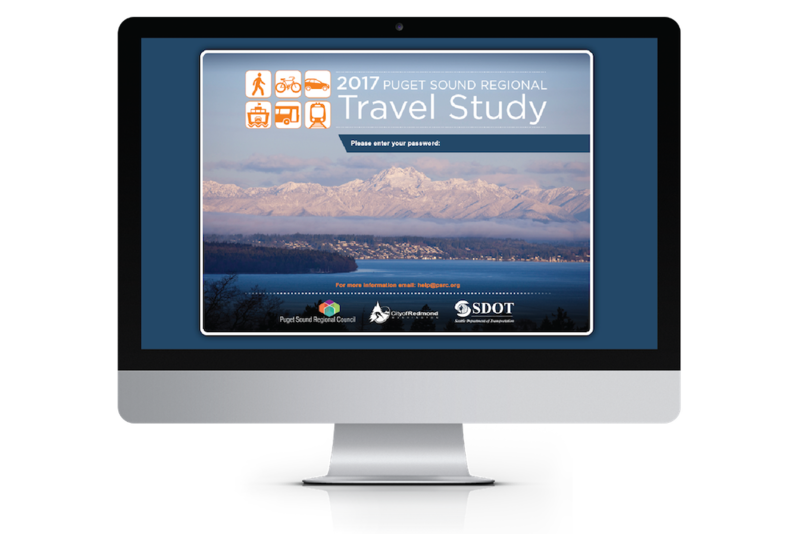 In 2015 and 2017, the Puget Sound Regional Travel Study surveyed approximately 5,500 households with two sets of attitudinal questions about CAV technology: (1) level of interest in use and (2) level of concern. While most expressed low levels of interest and high levels of concern with CAV use, age and gender emerged as significant predictors. 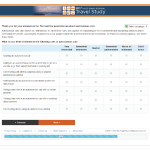 The model results indicated that women and participants under 45 years old are more interested in different types of CAV use while men are more concerned with safety and security issues. These results suggest that women and people between the ages of 18 and 45 might comprise a market willing to use CAV technology in the Puget Sound region—barring cost, availability, and other barriers. 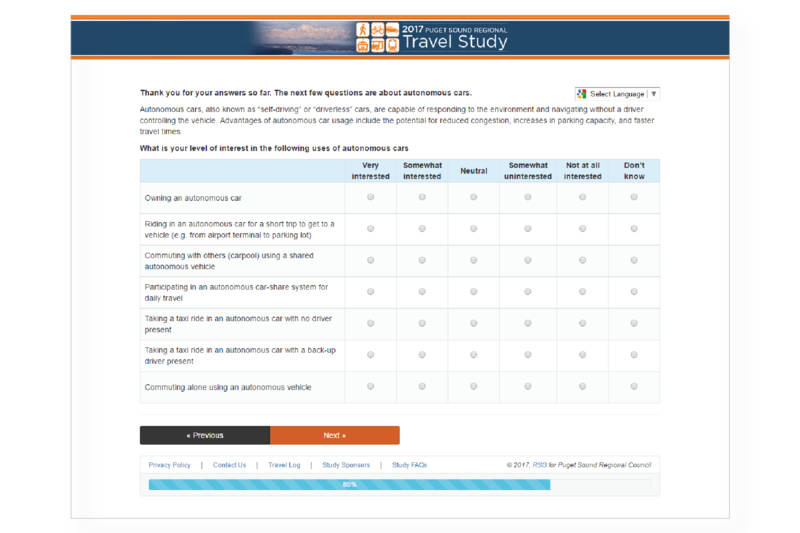 The survey dataset also includes detailed travel behavior, which could be used to conduct further analyses to characterize travel behavior for respondents who indicated willingness to adopt CAV technology.